I’m assuming the track is supposed to be amusing, Serengeti delivering his narrative in a deadpan flow that lands somewhere between a half-high Emimem and legendary schizophrenic novelty singer Wesley Willis. But the tossed-off story isn’t worth more than a passing, half-hearted eye-roll—while the music (with Son Lux’s laptop bleeps, digital harp honks, and Sufjan’s awkward, effeminate chorus of “I had the night of my life”) is simply too scattered to congeal into much of anything. 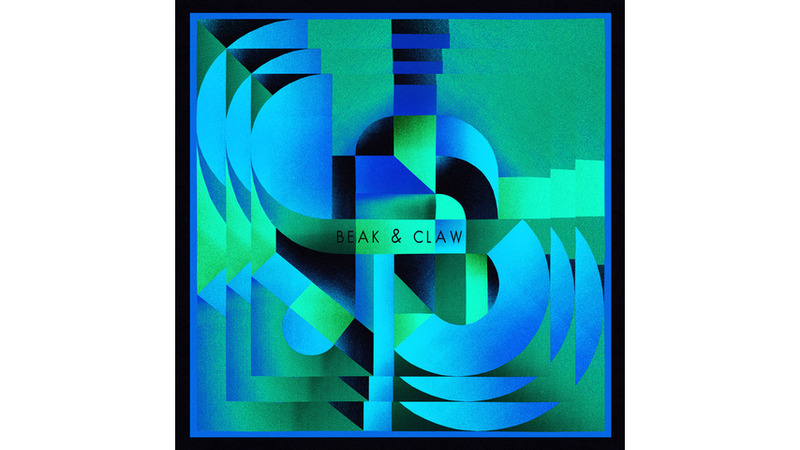 The rest of Beak & Claw fares much better, with three focused, musically diverse tracks that thankfully dial down the tongue-in-cheek silliness. The psycho club-psych of “If This is Real” features the reliably ethereal croon of My Brightest Diamond’s Shara Worden and perhaps Serengeti’s funniest, sharpest rhymes over a din of crashing drum kits and whizzing synths. While Sufjan’s emotive auto-tuned falsetto has lost a great deal of its “wow” factor since his brilliantly polarizing The Age of Adz, his heavily processed vocals on “Museum Day” still tug at the heartstrings, while Serengeti’s dark, poverty-ridden rhymes and Son Lux’s glistening strings and electronics border on mesmerizing. Best, though, is “Beyond Any Doubt,” a winding epic that shape-shifts through lovely synth melodies, crackling hip-hop beats, and one of Sufjan’s hammiest choruses. At four tracks and 18 minutes, Beak & Claw is over long before it starts to make any kind of sense—and the end result is as confounding as it is fascinating. But, “Octomom” aside, music’s least likely supergroup have stumbled upon a weirdly unique sound all their own.